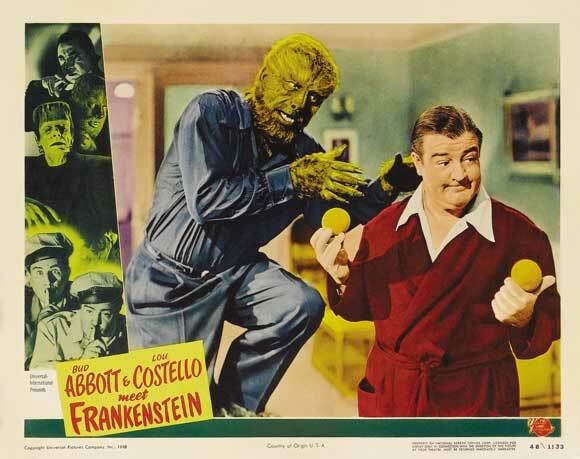 Believe it or not, that’s a quote that Number one son Ethan knew by the time he was about 5 or 6 after I introduced him to the Chaney films that he devoured as a little tyke prompting him to dress as Lawrence Talbot’s alter ego on one spooky Halloween night years ago. A fond memory to be sure. 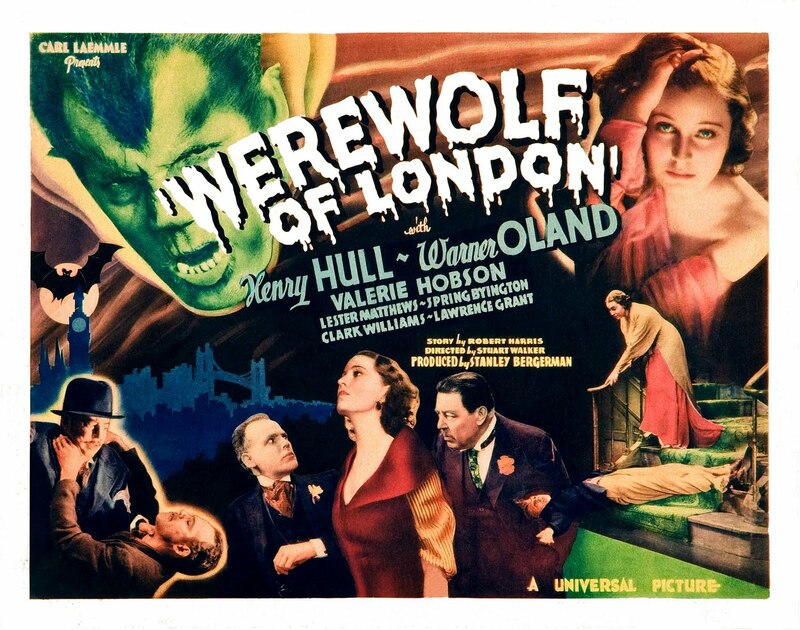 For fans of the classic Universal series, most will know of the 1935 first go around for the studio, The Werewolf of London featuring Henry Hull and Warner Oland as opposing forces of cursed men. 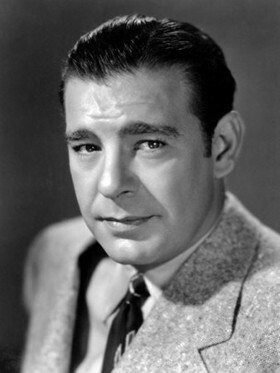 Enter Lon Chaney Jr. taking up the lead as the long suffering Lawrence Talbot. ” I killed Bela. I killed Richardson. If I stay here any longer, you can’t tell who’ll be next. A pair of House Parties……. Following the demise of the classic era we saw others turn up to hunt during the nights of the full moon. Dear Ollie under an iconic make up job all his own by way of Hammer Studios. 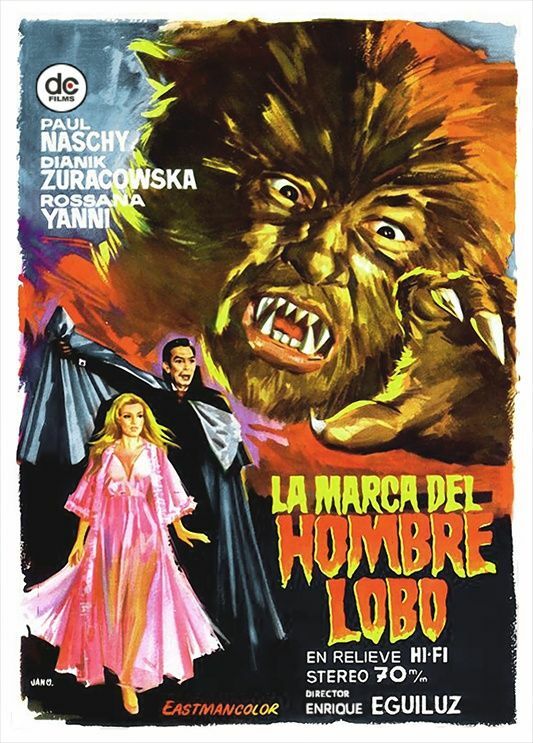 Not isolated to the male of the species…..
A werewolf tribute would not be complete without a nod to Mr. Paul Naschy. 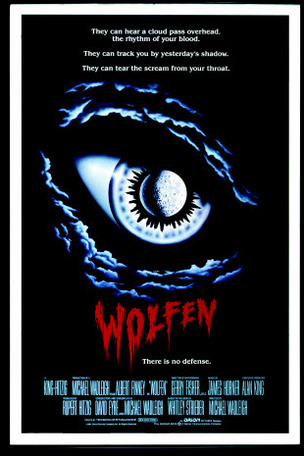 Along came the 1980’s and a new breed of wolves hit the screen. 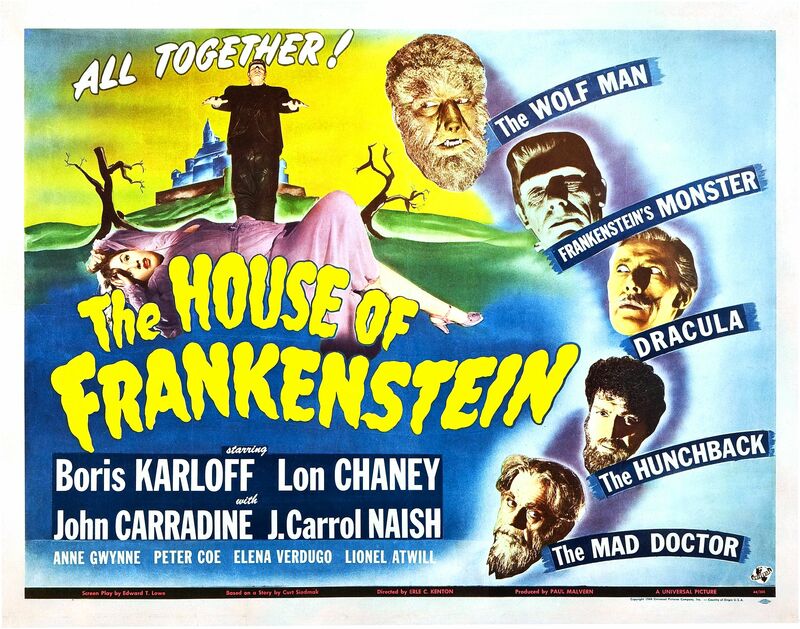 Here’s an in depth look at the John Landis film from a pal of mine that is WELL worth a look. Not sure if I featured your favorite in here or not but I certainly wasn’t about to spotlight the disappointment I felt when Nicholson took up the fangs of the beast or when CGI pitted Del Toro against Hopkins. 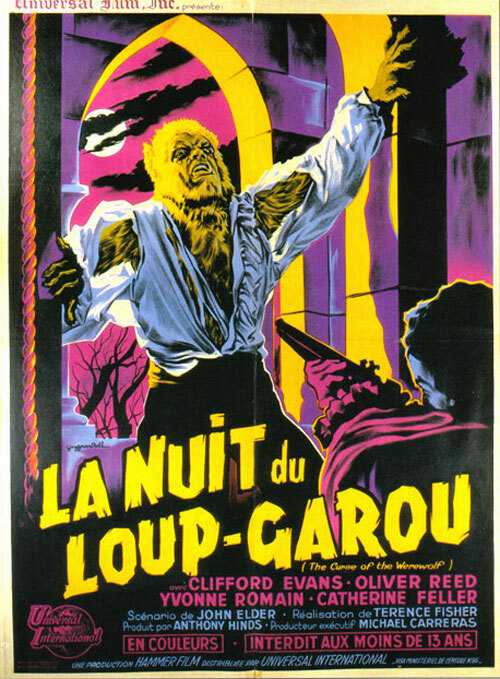 While I do own a couple of the above posters I am sad to say I have none of the Lon Chaney copies here in the vault but I do have a mint shaped one sheet of my favorite from the early 1980’s rash of titles. 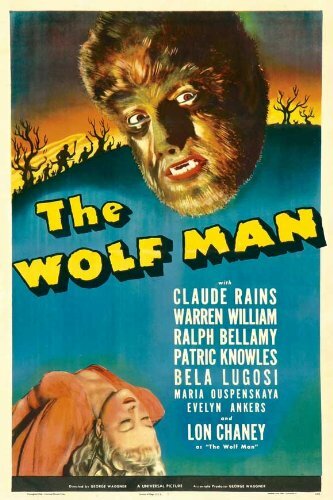 Joe Dante’s classic tribute to the Wolf Man films of old. 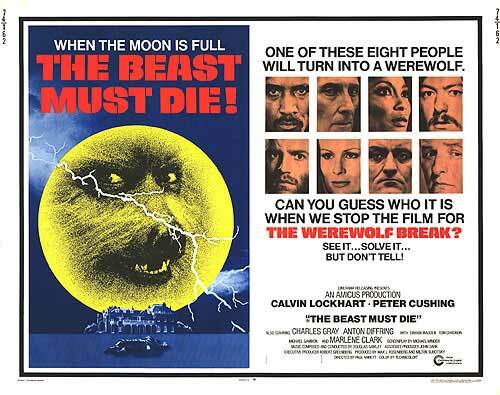 Love the Howling poster. There’s a small anecdote about Dee Wallace in the above too. Brilliant post Mike. 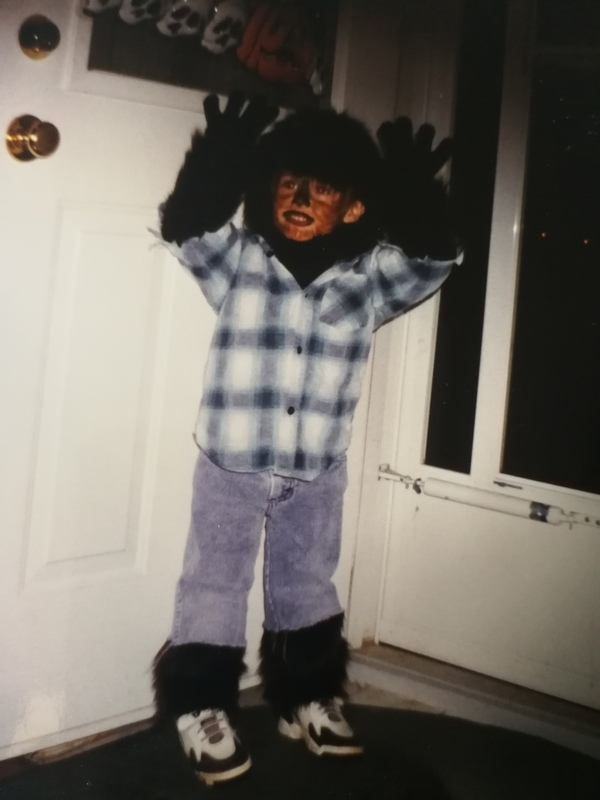 Love that picture of your son at Halloween. Now damn cool is that. 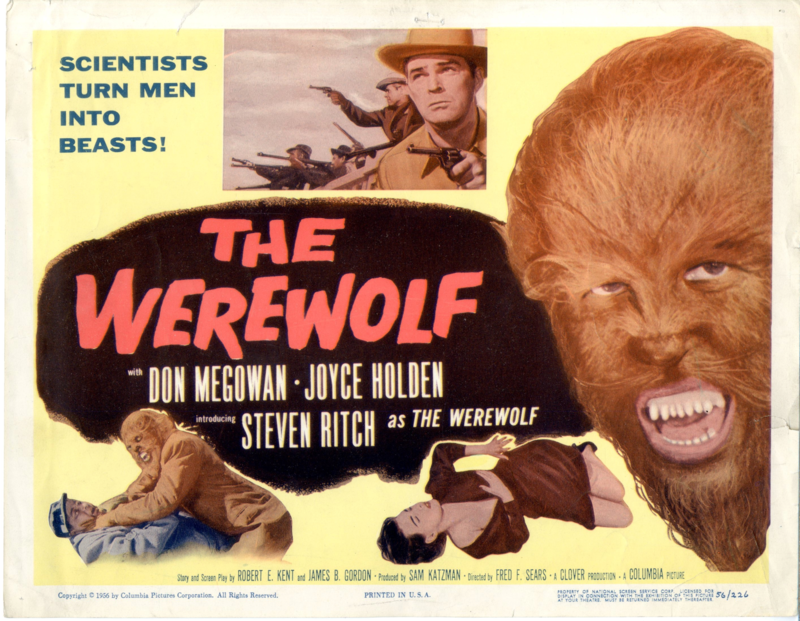 Maybe “I was a Teenage Werewolf” with Michael Landon got missed? Going to investigate “The Beast Must Die” that does sound interesting. Darn! I knew I’d miss something that resonated….. the Michael Landon B Classic. lol. If I ever make it across the pond, we’re gonna have to share a pint and have a great chat comparing notes. 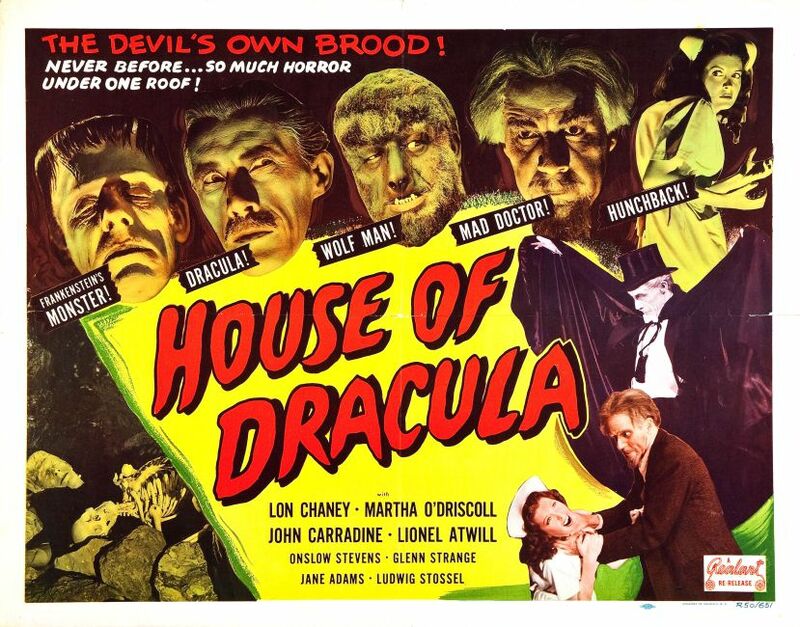 Hope u like that Peter Cushing title. 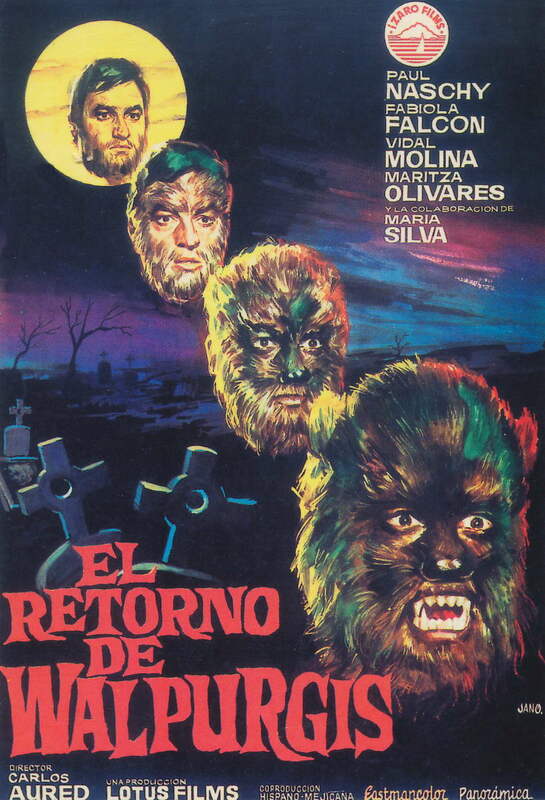 I guess I shouldn’t be surprised that there was a werewoman movie made, but I am, somewhat. 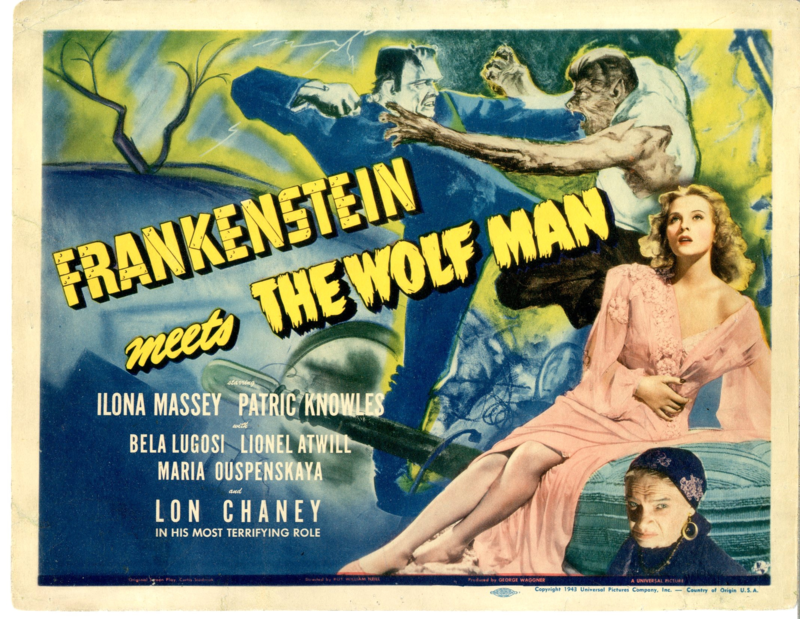 There was also the She Wolf of London from the Universal cycle back in the 40’s. Anything to make a buck as far as the producers are concerned. 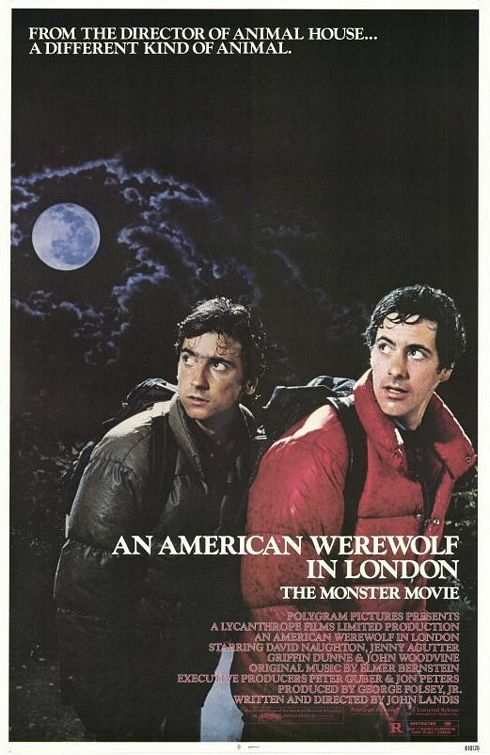 I saw all three of those ’80s werewolf movies when they came out…plus I own four Universal wolf man movies, a four-pack of the Bud & Lou monster movies, and of course, An American Werewolf in London, which I saw on three consecutive Mondays back in 1981. 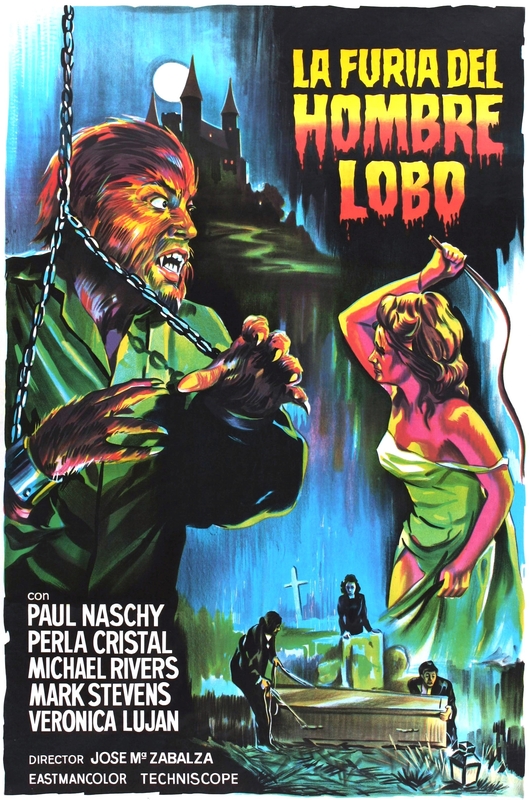 But sadly, missing from my collection is the classic X-rated Werewolf Woman. And I love that Halloween photo with your son! Happy Halloween, Mike! Right back at you and yes, my wife and I love that photo. He would run around the house telling us his name is Lawrence Talbot….lol. 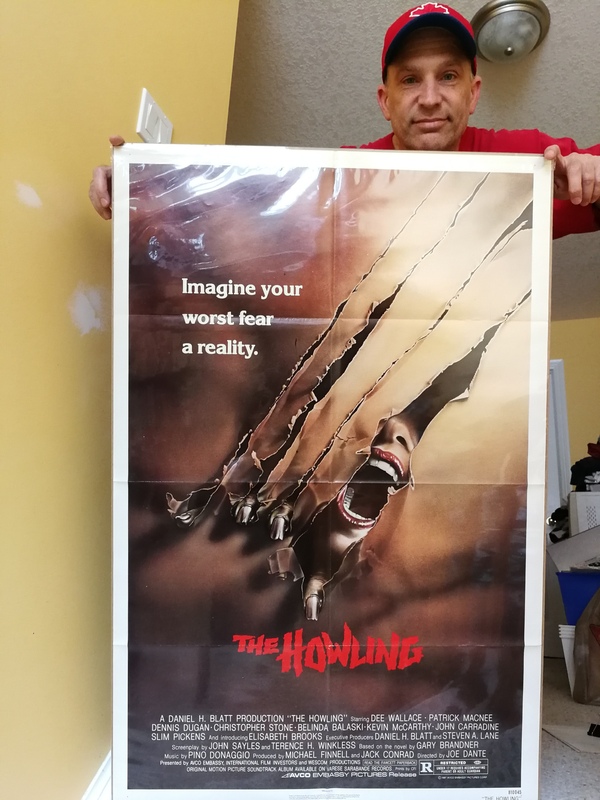 I saw The Howling on the big screen in Costa Rica of all places on a student exchange in the mid 80’s where ID wasn’t to be worried about providing you had cash to get in to the show.